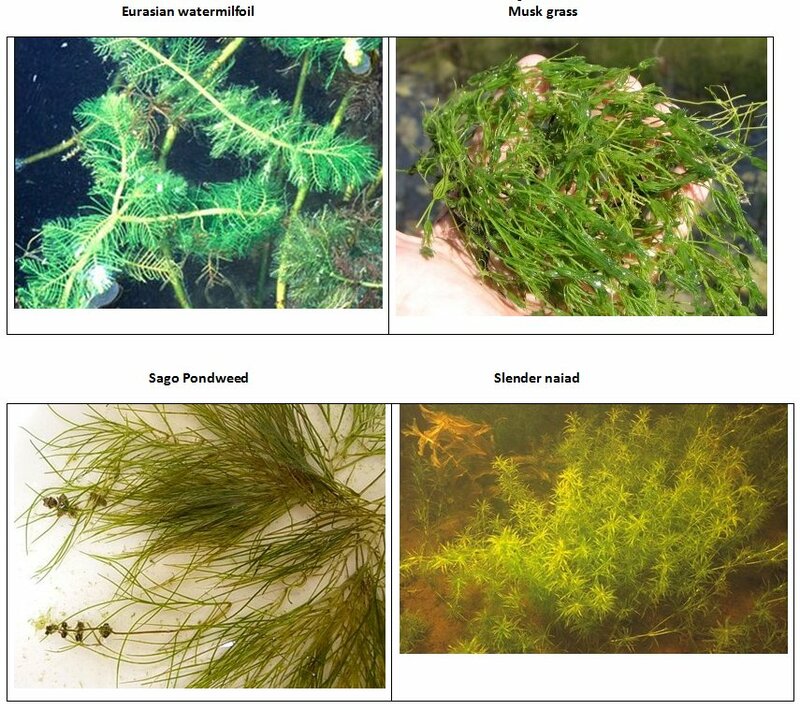 Photos of the 12 aquatic plants found in Loon Lake are presented below. 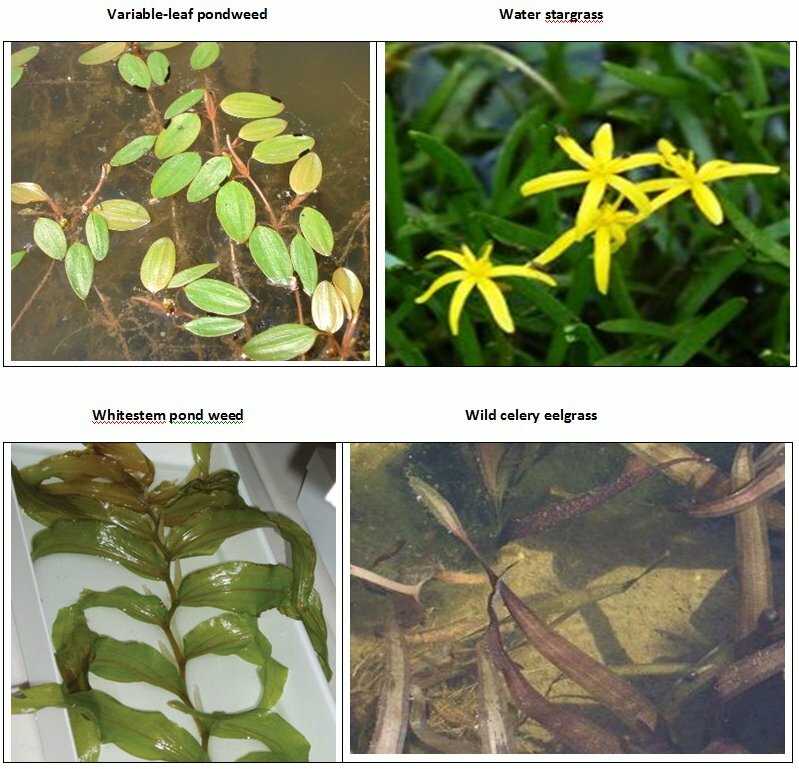 Of the 12 plants, Eurasian Watermillfoil is the only non-native plant and is extremely aggressive at spreading. 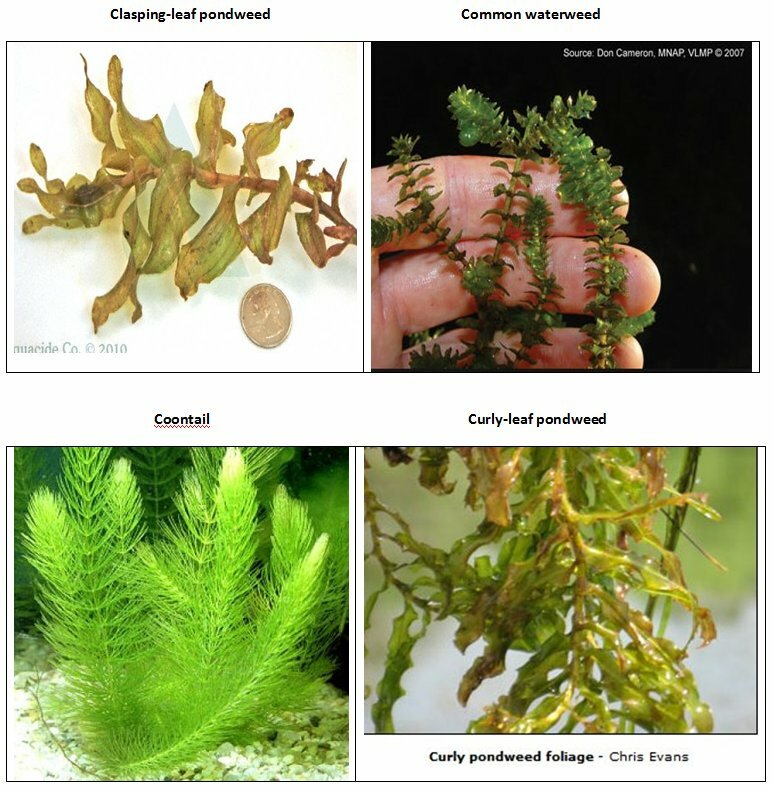 Unfortunately, the plant can root from the cuttings created by the weed harvester, so, without proper control, this plant could take over the lake in a few years.